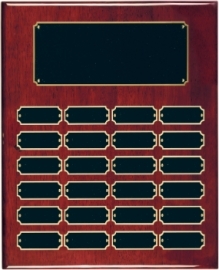 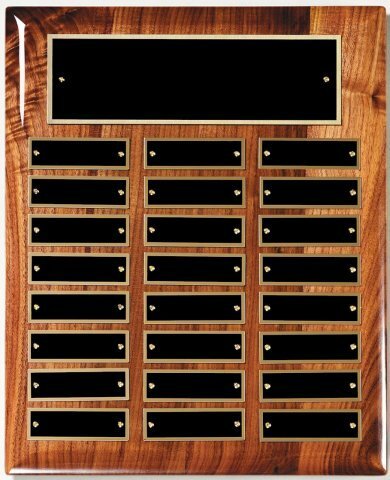 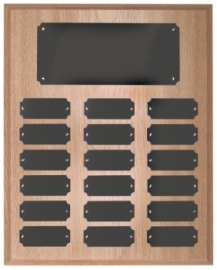 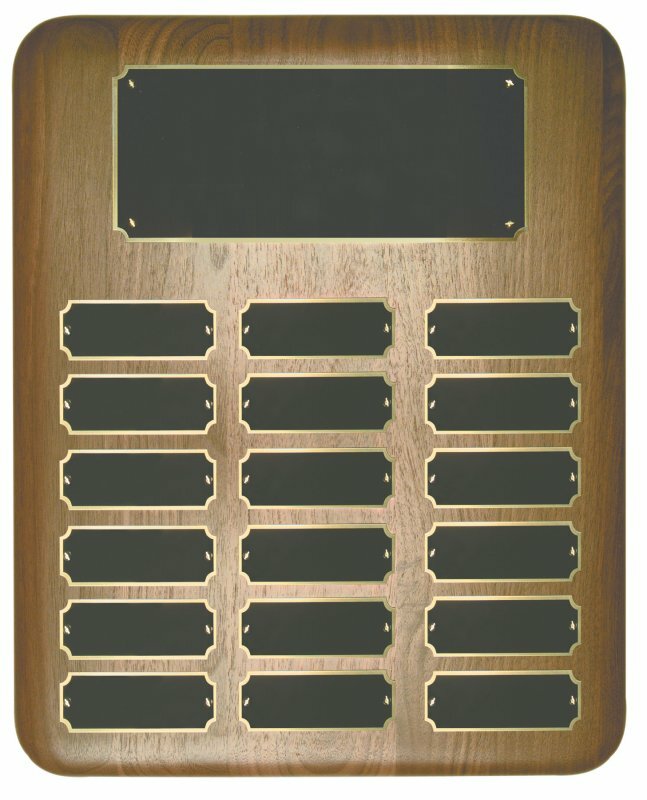 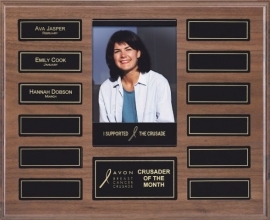 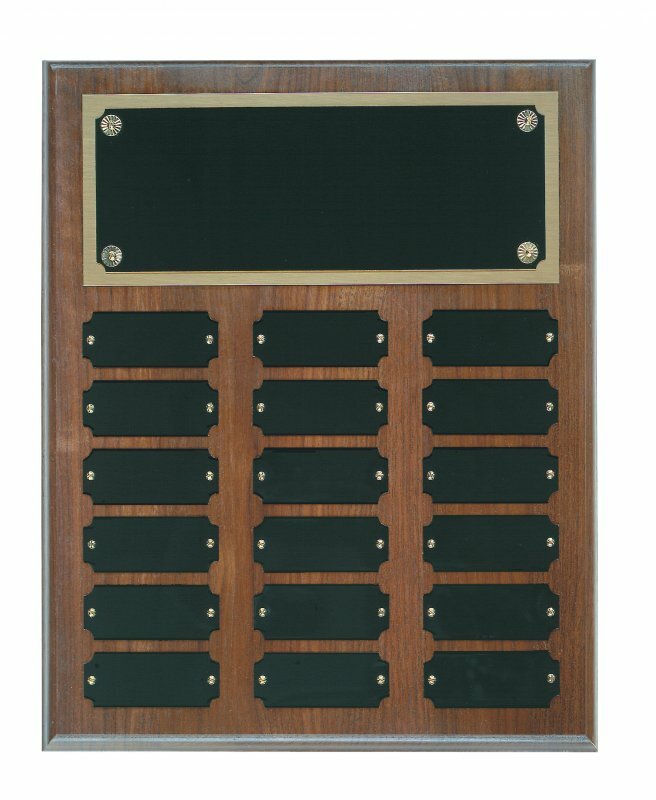 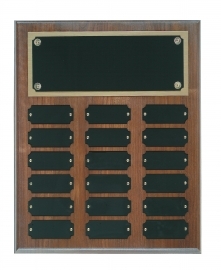 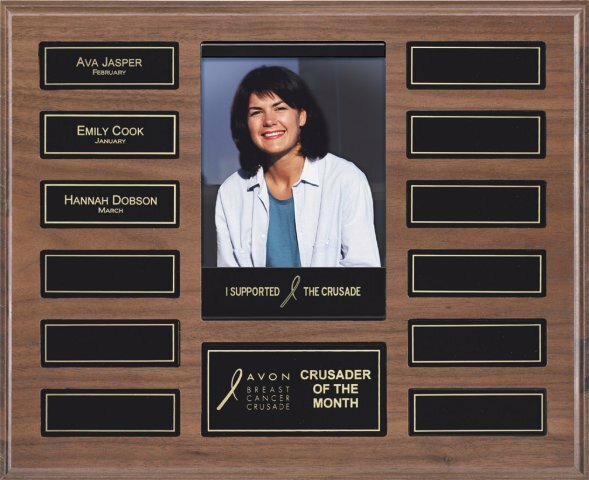 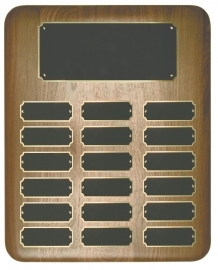 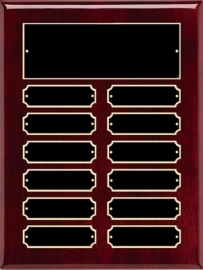 Perpetual plaques recognize past award recipients. 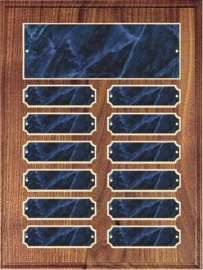 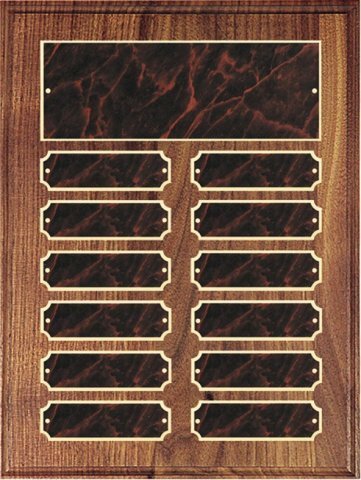 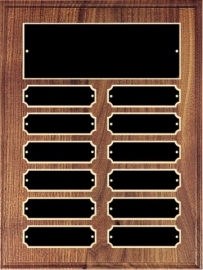 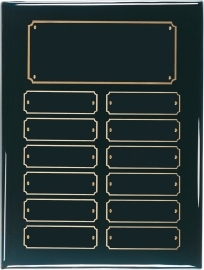 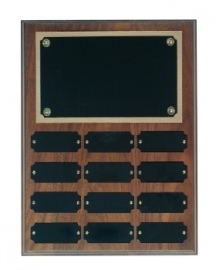 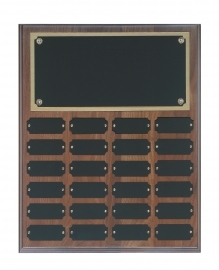 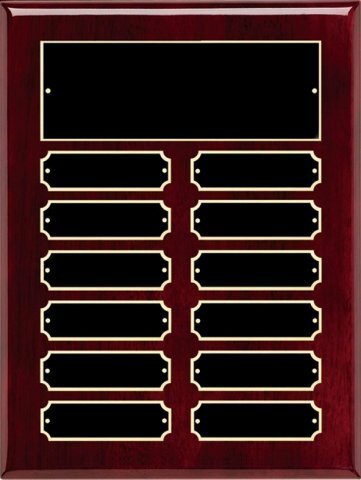 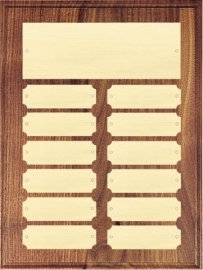 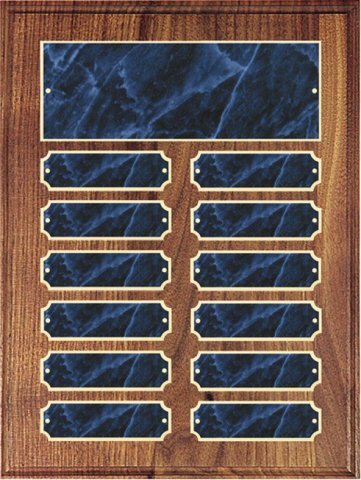 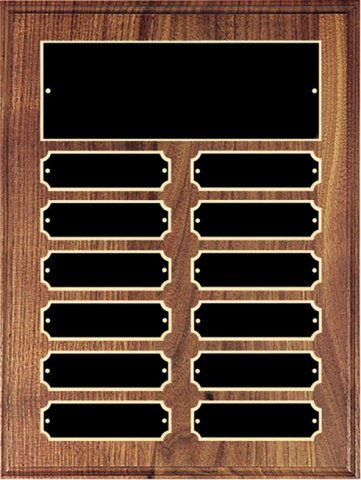 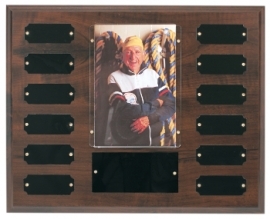 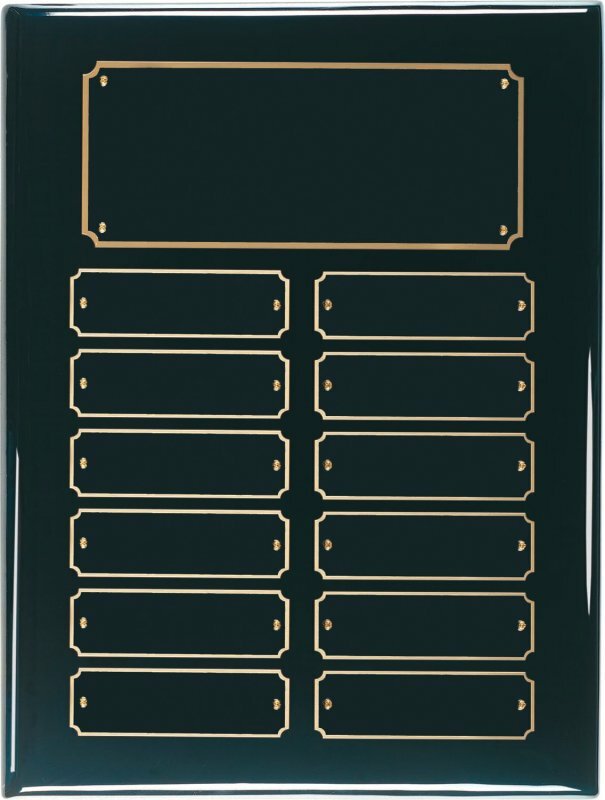 Vegas Trophies offers perpetual plaques with up to 60 individual plates. Individual plate engraving is included in your purchase price.